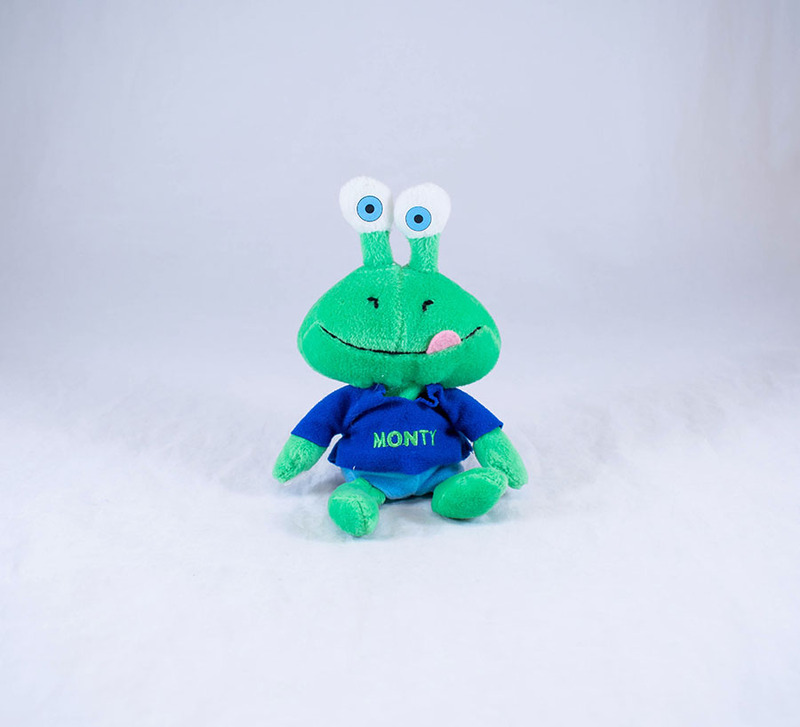 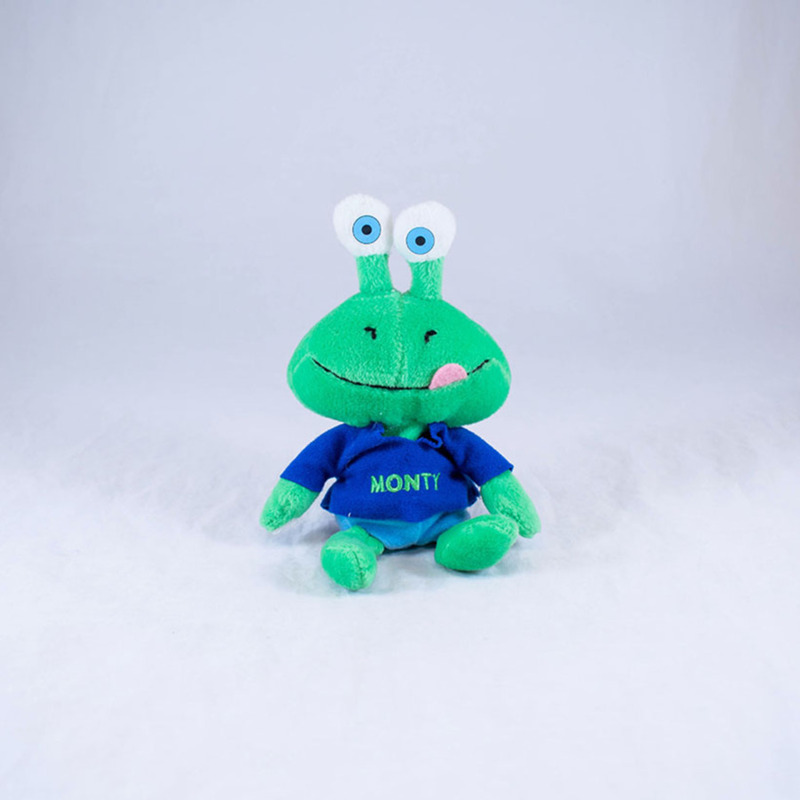 Stuffed toy alien called "Monty", given by Merck Sharpe & Dohme Ltd. to respiratory physicians to promote Montelukast (a leukotriene receptor antagonist used as an adjunct to inhaled steroids). 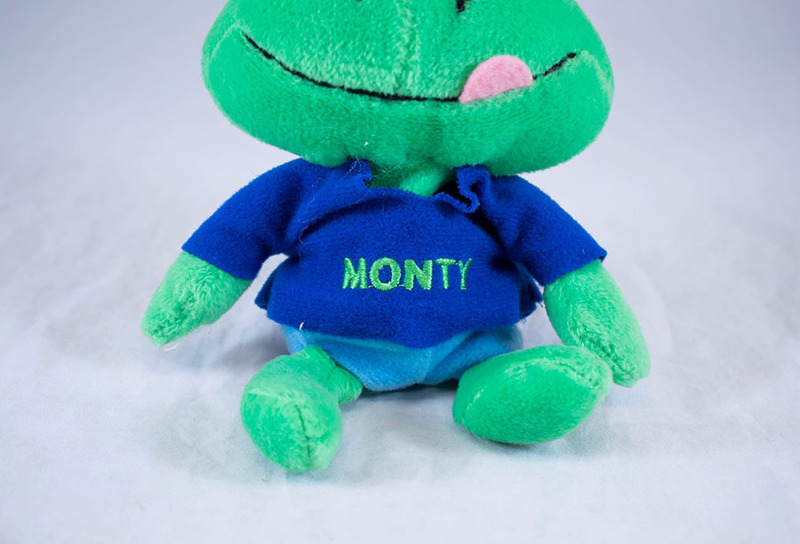 Merck, Sharpe & Dohme Ltd.; 1953-; Pharmaceutical company, “"Monty" doll,” Heritage, accessed April 20, 2019, https://heritage.rcpsg.ac.uk/items/show/1015. 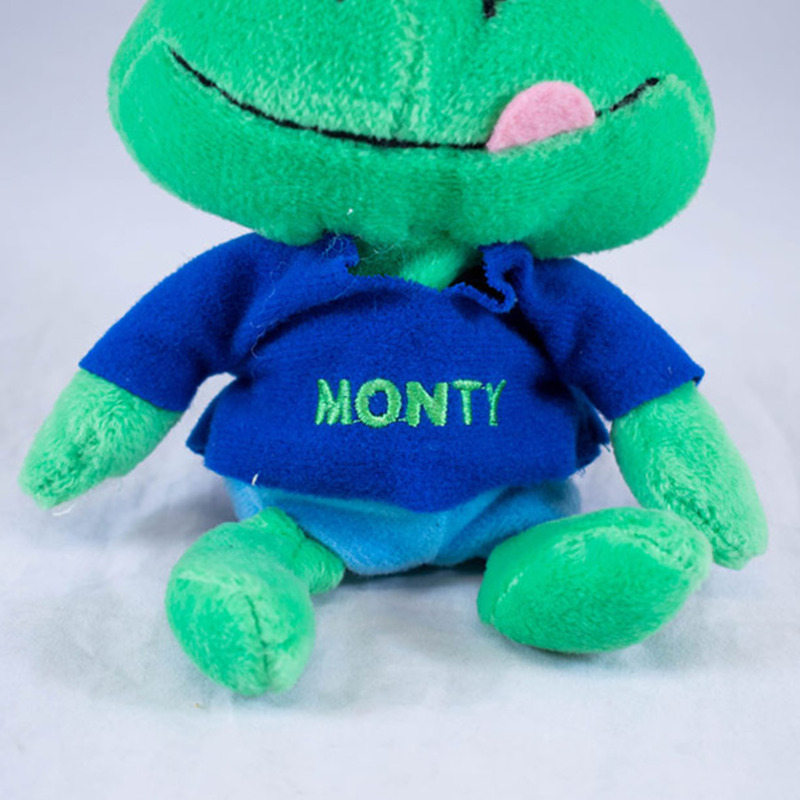 Description: Stuffed toy alien called "Monty", given by Merck Sharpe & Dohme Ltd. to respiratory physicians to promote Montelukast (a leukotriene receptor antagonist used as an adjunct to inhaled steroids).